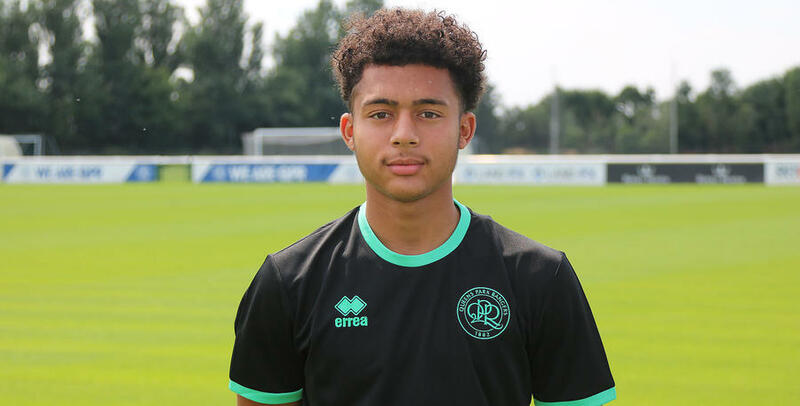 QPR Under-23s winger Chay Tilt has signed a new 12-month contract at Loftus Road. 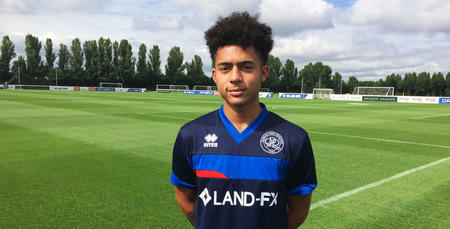 The 20-year-old has extended his deal at the R’s after making 20 appearances, scoring 5 goals for Paul Hall’s youngsters. 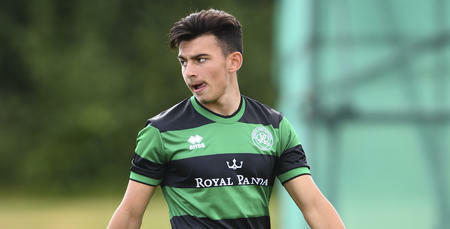 Tilt, who moved to Rangers from West Bromwich Albion in July 2017, is yet to make his first-team debut but was included amongst the substitutes for QPR’s final home match of the 2017/18 season - a 3-1 win against Birmingham City. 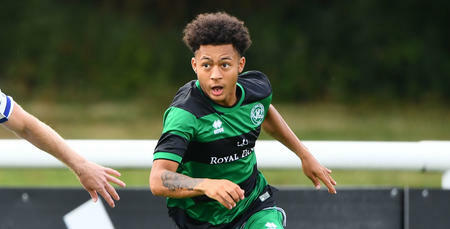 Walsall born Tilt is contracted to the Club until June 2019.